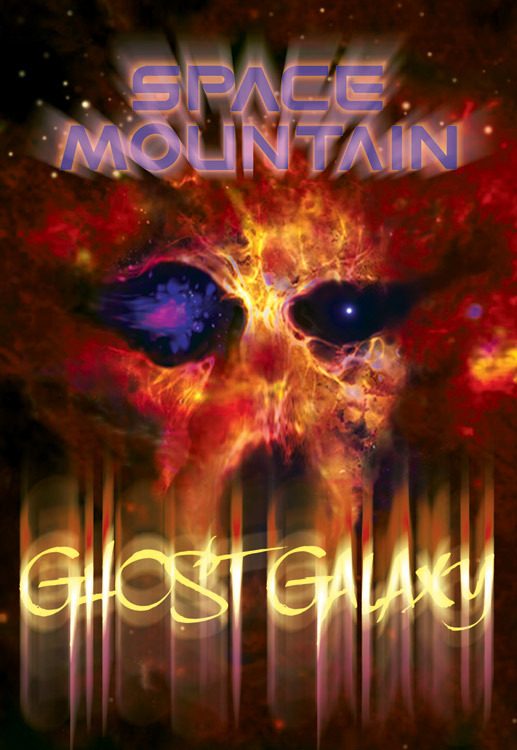 Sneak peek at the art for the new Space Mountain Ghost Galaxy t-shirt, inspired by last year’s thrilling and chilling Halloween overlay to the ever popular Space Mountain attraction. You can catch a glimpse of this near the Space Mountain Imaging Kiosk in Tomorrowland. It is a hauntingly great way to get the Halloween season started.